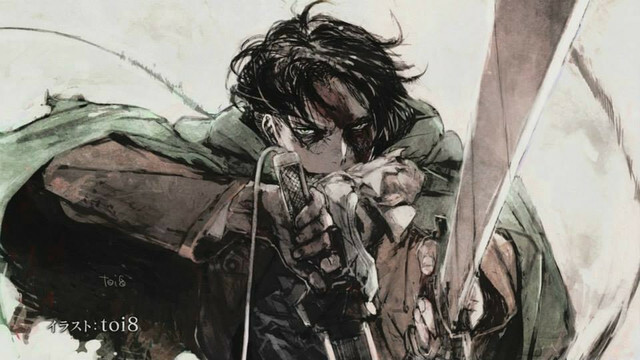 Is it too early for a bit of AoT nostalgia? 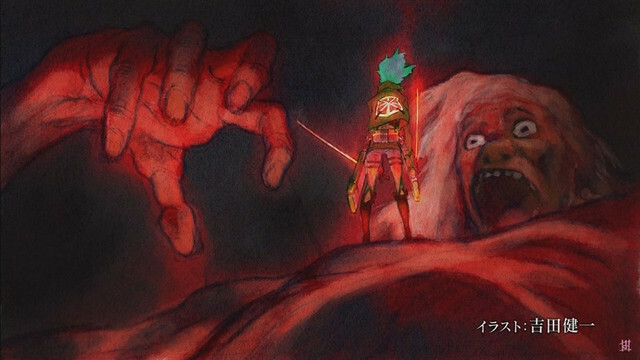 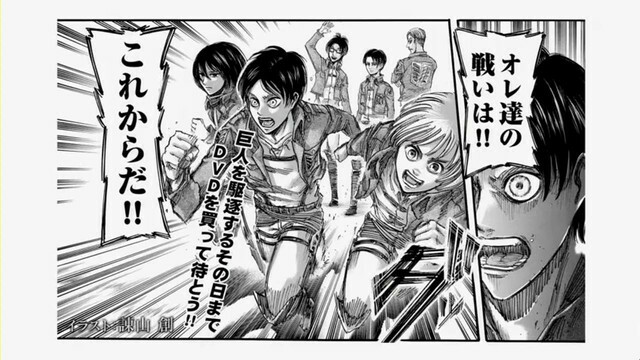 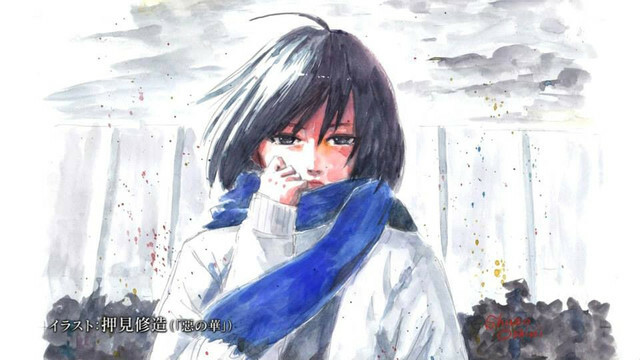 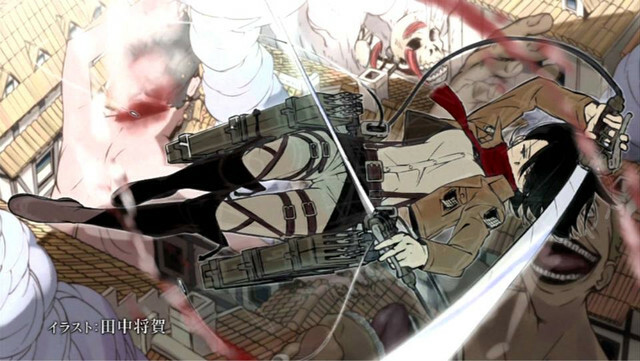 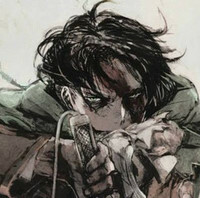 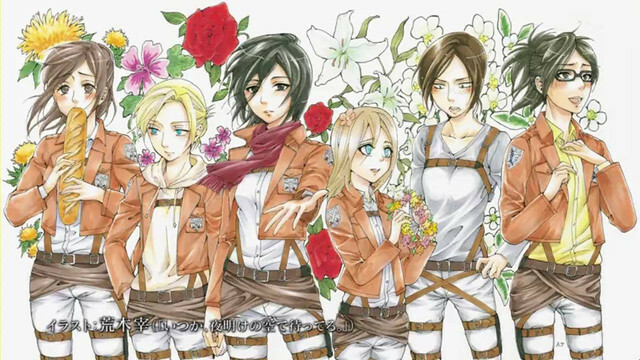 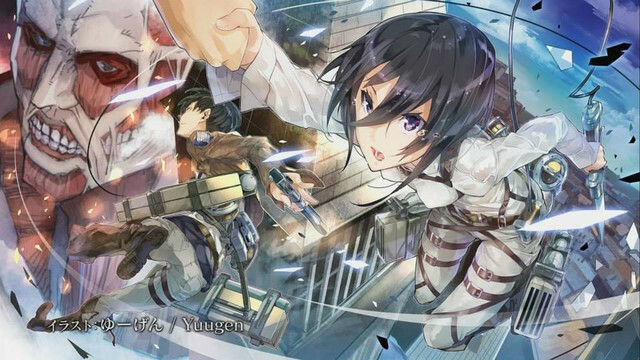 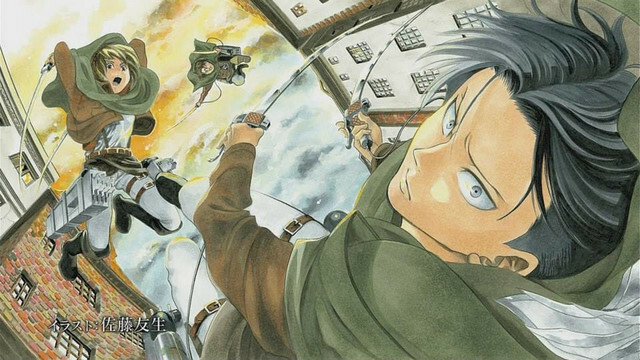 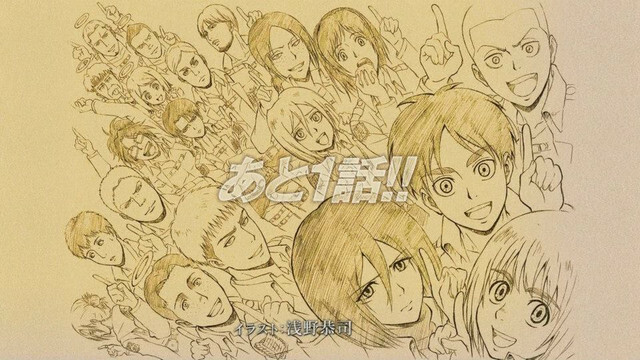 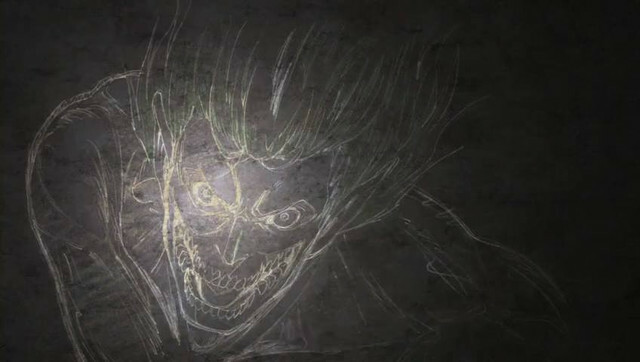 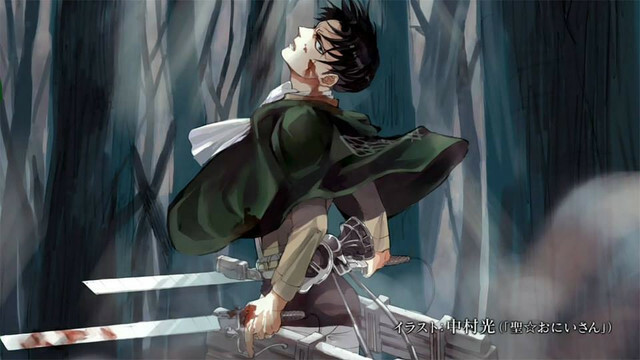 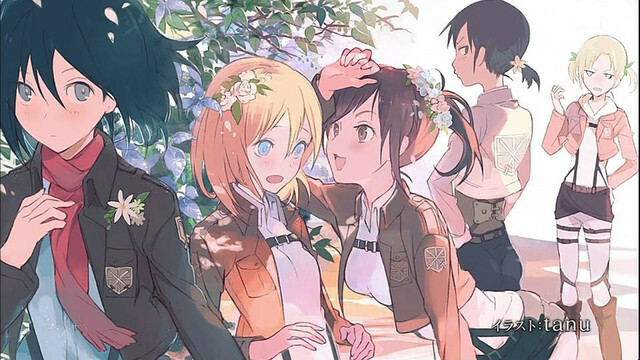 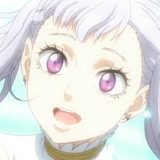 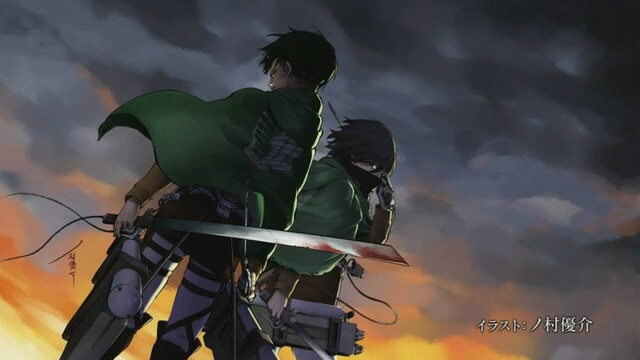 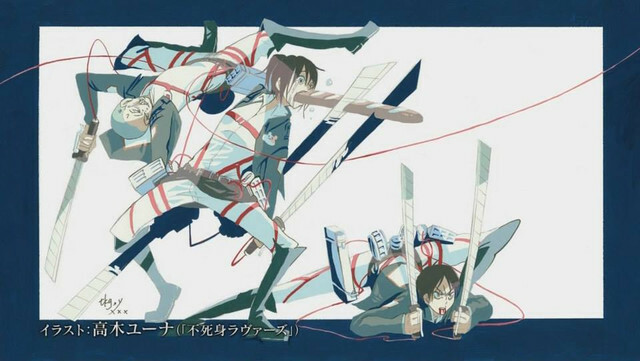 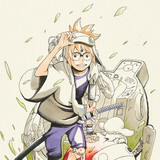 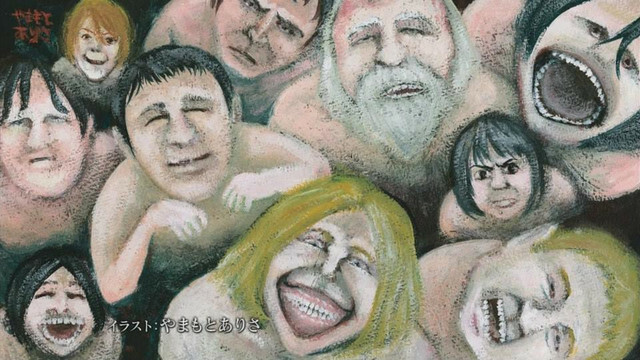 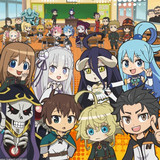 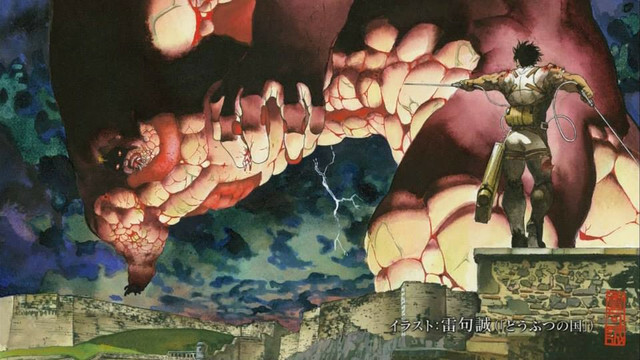 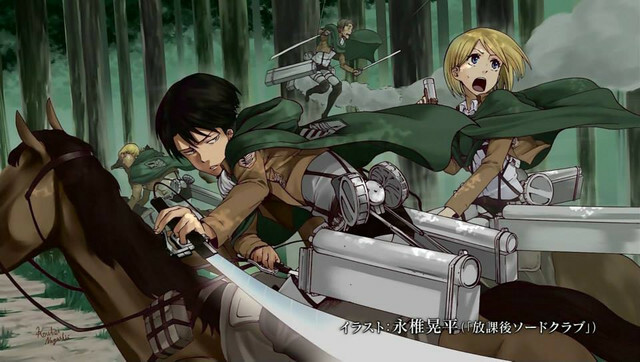 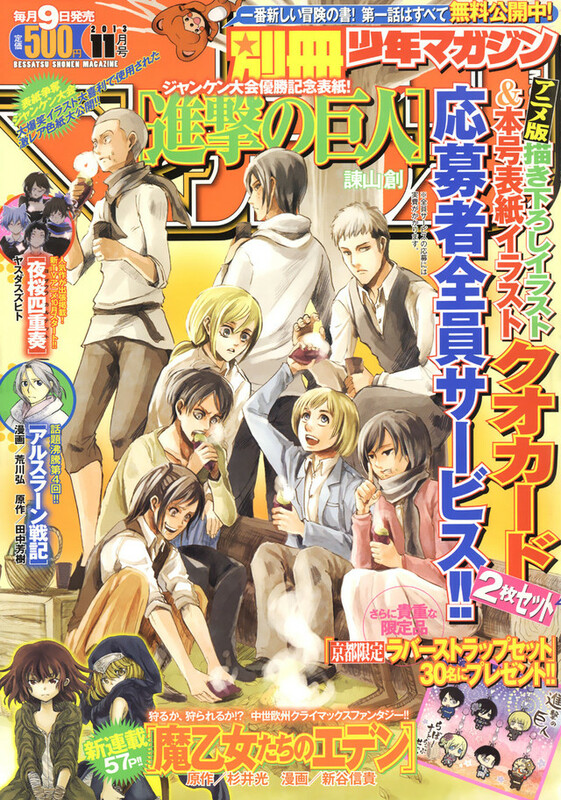 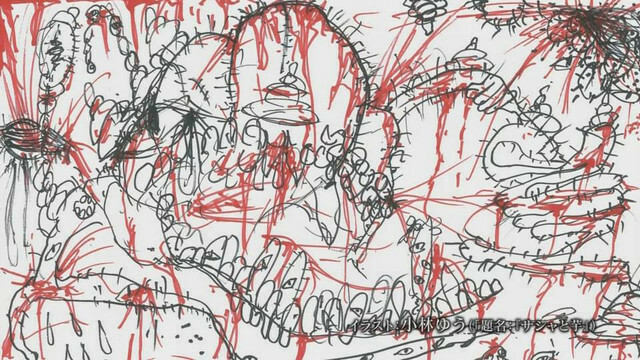 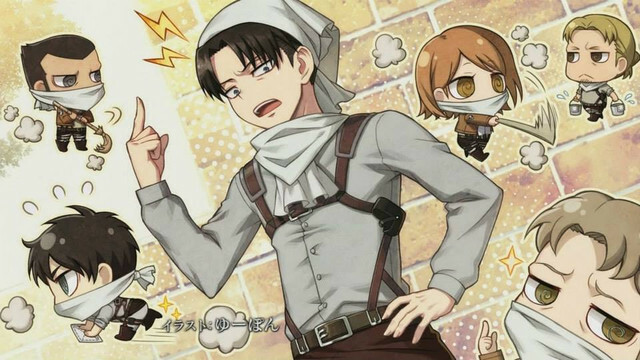 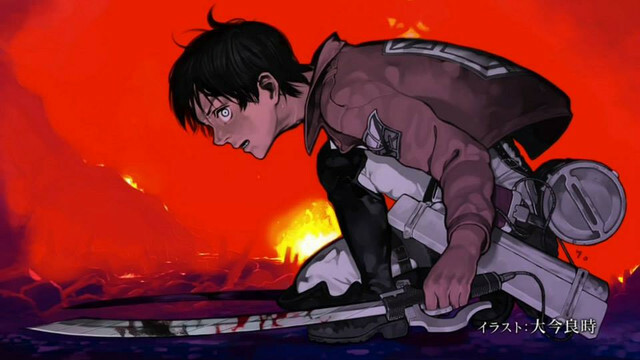 Bringing in animators, character designers, other Bessatsu Shounen Magazine manga artists and even a voice actress, the Attack on Titan anime has presented plenty of memorable end cards. 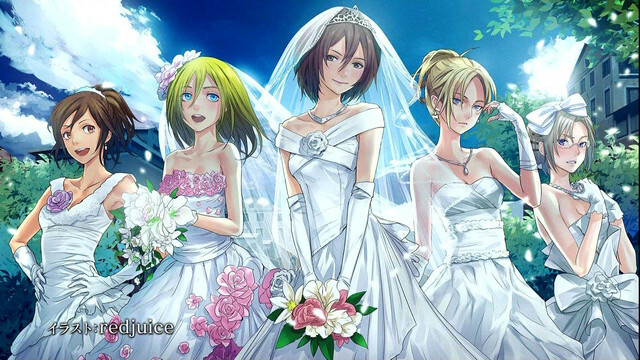 As we bid the series bid adieu, here's a last look at that art.